Coconut oil is a type of saturated fat that contains favorable fatty acids that are easily digested and nutritionally utilized as an energy burning fuel source. While coconuts have been a staple food in many tropical regions around the world for centuries, high quality extracted oils have only in the past several decades been available as an exported product. 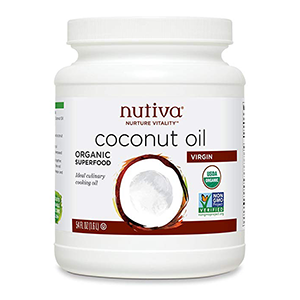 Quickly becoming the recommended top oil of choice for those looking to exclude refined vegetable oils and trans fats from the diet, coconut and its unrefined virgin oils are now considered a health enhancing fat alternative high in medium-chain fatty acids and lauric acid content. Most health food enthusiasts are familiar with coconut oil, either for use as a dietary fat or as a cooking oil preference. However, for many years it was chiefly discredited by nutritionists, as well as the medical community, as a "bad oil" to consume because of its correlation with "hydrogenated" coconut oil, which in 40 year old studies was shown to raise cholesterol levels. We now know today that any time you artificially hydrogenate or partially hydrogenate oil it produces a molecular distortion of its fatty acids, converting them to trans fats that have indeed been proven to be a risk factor for those with coronary heart disease as well as other related disorders. In a review published in the Journal of Food Science and Technology analyzing trans fats and their health risks, it was emphasized that there is a "direct connection" between trans fatty acids and "cardiovascular diseases, breast cancer, shortening of pregnancy period, risks of preeclampsia, disorders of nervous system and vision in infants, colon cancer, diabetes, obesity and allergy." Most commercial coconut oils available back in the 1950's were a refined or hydrogenated version, which is not the type of oil you want to consume on a regular basis, if at all. 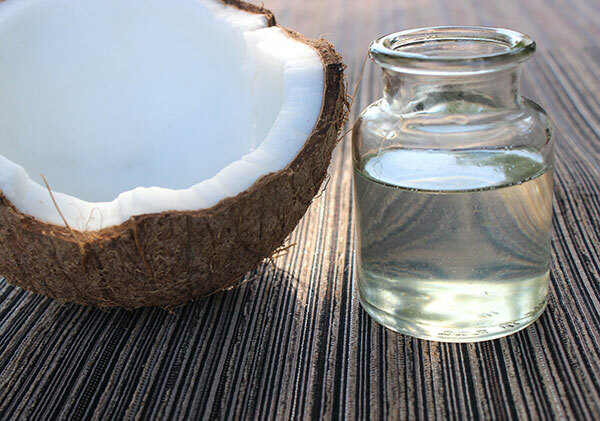 Although these types are still produced and widely used, not all coconut extracted oils are created equal and quality can vary widely according to the manufacturing processes employed to make the oil. 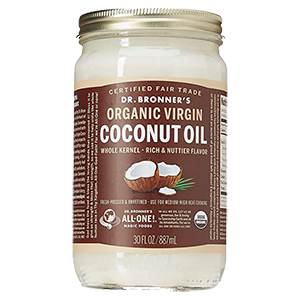 The specific variety of dietary coconut oil we promote using is organic virgin coconut oil that is not refined, hydrogenated or fractionated. This type of coconut oil, and its new reputation as a "good fat", was first introduced into the U.S. in the 1990's and has continued to become more popular since the early 2,000's. New research on its nutritive and medicinal qualities was initially emphasized by internationally renowned nutritionist/biochemist, Dr. Mary Enig at the Lauric Oils Symposium in 1996 and later her posted article, based on the presentation, entitled "Health and Nutritional Benefits from Coconut Oil: An Important Functional Food for the 21st Century." 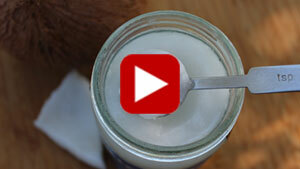 Isn't Coconut Oil a Saturated Fat? 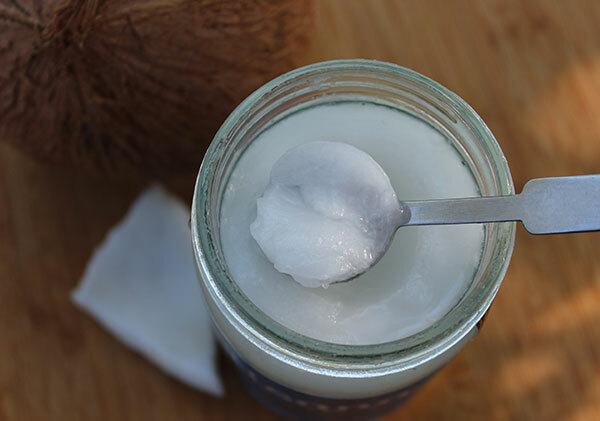 There is a common misunderstanding that coconut oil is bad for you because it contains mostly saturated fat, which for decades has been associated with increasing cholesterol, plaque buildup and cardiovascular disease. However, while coconut oil is a saturated fat, it is composed of medium-chain fatty acids that are quite different to the long-chain saturated fats found predominantly in meat, eggs and dairy products. Medium-chain fatty acids (MCFAs) are some of the easiest types to digest as they are directly absorbed in the gastrointestinal tract and do not require bile for their digestion. This makes them relatively easy to metabolize and utilize as an energy source. MCFAs have been shown to increase metabolism, high-density lipoproteins (HDL), thyroid function and may additionally be helpful for weight loss. 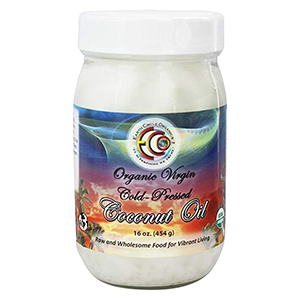 The unrefined virgin oils from coconut are also notably high in the medium-chain triglyceride known as lauric acid. Lauric acid helps to boost the immune system and acts as an antimicrobial substance protecting against harmful bacteria, viruses, yeast and fungal infections. 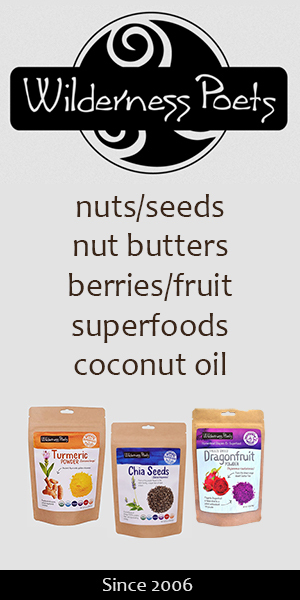 Coconut oil can be ingested or applied directly on the skin for some of these conditions. When we have the right mix of fats the hormone receptors work correctly. When we have the wrong mix of fats, they malfunction and become hazardous to the body, potentially promoting various conditions over time such as neurodegenerative disorders, high blood pressure, heart disease, diabetes, obesity and depression. Changing the types of fats in your diet to healthier alternatives, like coconut oil, can help to protect against these issues and encourage greater states of mental acuity and general well-being. Hydrogenated and partially hydrogenated oils as well as refined vegetable oils like safflower, canola soybean and corn are all the types of bad fats we would largely avoid consuming. One's primary dietary source of fats, in our opinion, should come from high quality raw extra virgin olive oils, polyunsaturated fats and saturated tropical oils, exclusively red palm oil (not palm kernel oil) or coconut oil. 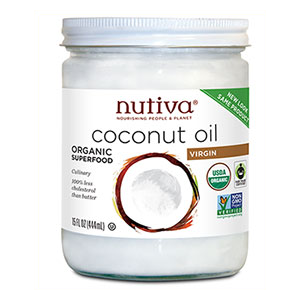 As mentioned, the oil from coconut is a "saturated fat." Saturated fats are chains of carbon atoms that have no double bonds and are "saturated" with hydrogen atoms. These are oils and fats that are solid at room temperature. Coconut oil, for example, remains a soft white spreadable oil between 68-76°F (20-24°C). Over this temperature it starts to melt, producing a clear pourable liquid oil. We need some saturated fats in our diet for proper neurological and hormonal functioning. It is also important to consume the right amount of saturated fat in proportion to the ratio of monounsaturated and polyunsaturated fats in the diet. The quantity of saturated fats we need to consume daily is largely determined by the amount of physical activity conducted throughout the day as well as our unique body type and the kinds of foods we predominantly burn as energy. Generally speaking, it is frequently recommended that total saturated fat should not be more than 10% of our daily caloric intake. Saturated fats are known to slow down the absorption of foods so you feel satiated for longer periods of time. They are also important for assimilating the fat-soluble vitamins A, D, E and K. There are different classes of saturated fats, however, some being potentially healthier choices over others. Coconut and its extracted oils are predominantly composed of medium-chain fatty acids (MCFAs) such as lauric acid, capric acid, caprylic acid and caprolic acid, making up over 60% of the total fatty acid content. Medium-chain fatty acids or triglycerides are different than the long-chain fatty acids found in other saturated fats like meat and dairy. MCFAs are fat molecules that are 6-12 carbon atoms in length as opposed to LCFAs with 13-24 carbon atoms in length. In essence, the shorter the chain the less energy is required to digest it. Medium-chain fats are initially broken down by lingual lipase enzymes in the mouth and further transported via the portal vein directly to the liver without the need for modification by pancreatic enzymes or bile salts like other types of fats. Coconut oil is one of the few oils, along with red palm oil, that contain these medium-chain fatty acids. 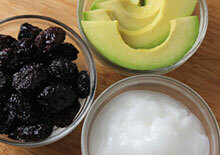 These fats are more easily absorbed by the body and are more likely to be utilized as energy, not stored as body fat. 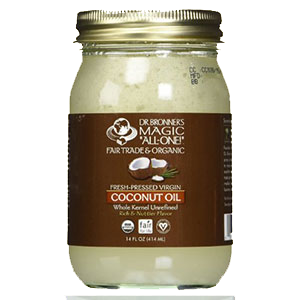 One tablespoon of coconut oil is 120-130 calories and 14g total fat content with 13g saturated fat, 1g monounsaturated fat and 0.5g polyunsaturated fat. 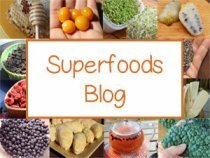 Top superfoods rich in omega-3 fatty acids, like chia, flax, leafy greens, sacha inchi, hemp seeds and hemp oils can be consumed along with coconut oil to offer a balanced ratio of dietary fat. In addition, raw extra virgin olive oils, avocados, durian, black olives, nuts and seeds are excellent monounsaturated oil and fat choices. 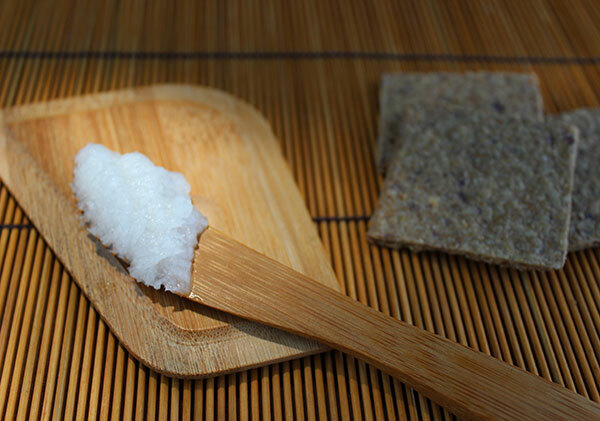 Coconut meat, and especially its concentrated oil, is known for its high amounts of lauric acid, a precursor that makes monolaurin, a natural antiseptic that has been shown to effectively eliminate lipid-coated viruses, pathogenic bacteria, yeast and fungal infections. Lauric acid is the primary antimicrobial component in the oil, which usually makes up between 46-49% of the fats in the oil, along with secondary fatty acids, caprylic acid, capric acid and myristic acid. 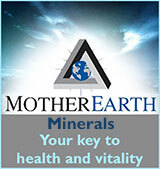 It is the same compound found in mother's milk which likewise protects the newborn infant from pathogens and is currently being researched as an important immune building agent. The antiseptic qualities obtained from lauric acid rich coconut oil make it a recommended choice for those with candida overgrowth or fungal issues, whether consumed as part of a health promoting diet or applied directly on the skin. In some research studying the effects of lauric acid on Candida albicans, results identified "that both capric and lauric acids are active in killing C. albicans and may therefore be useful for treatment of infections caused by that pathogen or others that infect the skin and mucosa..."
Another study analyzing the effects of lauric acid on gingivitis, it was concluded that "Oil pulling using coconut oil could be an effective adjuvant procedure in decreasing plaque formation and plaque induced gingivitis." While coconut oil does not contain cholesterol it is believed to be effective in converting it into pregnenolone, which is synthesized from cholesterol in the body. Pregnenolone, a precursor to the production of hormones needed by the body for optimal health, is directly involved in the synthesis of other hormones, such as androgens, estrogens and glucocorticoids. The use of unrefined virgin coconut oil is additionally known to be particularly beneficial for stimulating metabolism and thyroid function. 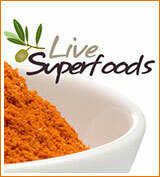 This can be especially helpful for those with an under-active thyroid or hypothyroidism. A healthy thyroid also affects cholesterol levels and helps to regulate a balance of total HDL and LDL cholesterol. 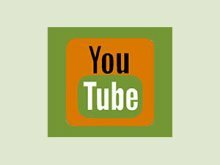 Dr. Gabriel Cousens advocates the use of virgin coconut oil to raise cholesterol to healthy levels for those following a raw vegan diet, whom are typically low. A total blood cholesterol count below 150 mg/dL is associated with depression and coconut oil can help produce the "good feeling hormones" the body needs, positively effecting ones state of mental health. The supplementary use of coconut oil for Alzheimer's was largely popularized in 2008 by Dr. Mary Newport, who witnessed dramatic improvements in her husband (diagnosed with advanced stages of AD) after using therapeutic doses (2T) of the oil on a daily basis. After her initial video, she went on to write the book "What if There Was a Cure for Alzheimer's Disease and No One Knew?" (*) Clinical evidence, however, substantiating these claims was not then medically proven. One of the key factors believed to play a significant role in neurocognitive decline in those with Alzheimer’s is the inability of the brain to convert glucose to energy for it to function optimally. As published in the journal Neurotherapeudics, "An early feature of Alzheimer's disease (AD) is region-specific declines in brain glucose metabolism." Coconut oil benefits provide an alternative energy fuel for the brain, utilizing ketones instead of glucose. Ketones are what your body produces when it converts the medium-chain fatty acids in coconut oil during the process of digestion. Coconut fat is a great source of ketones because is it over 60% MCFAs. According to a 2015 review entitled "The role of dietary coconut for the prevention and treatment of Alzheimer's disease: potential mechanisms of action", it was identified that MCFA, medium chain fatty acids, because they are easily absorbed and metabolized by the liver, can be converted to ketones as an alternative energy source and "may be beneficial to people developing or already with memory impairment, as in Alzheimer's disease." As we mentioned, coconut oil benefits the thyroid gland and helps to increase metabolism which can be a valuable component to reducing excess body weight. 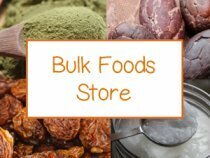 Because its easily absorbed medium-chain fatty acids are immediately processed by the liver, via the portal vein, the oil is more likely to be utilized as an energy burning fuel source, rather than stored as body fat. It is very important that you choose a quality unrefined virgin coconut oil product to receive the overall benefits we discuss. There are many low quality coconut oil’s on the market that are processed in a way that is harmful to the body when consumed, so it is good to be aware. 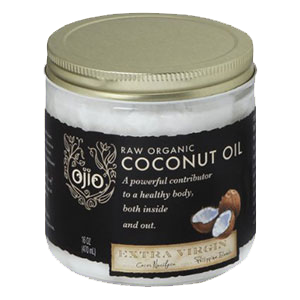 Coconut oil is one of the best oils for the skin when used externally as well as internally. Its high lauric acid and vitamin E content protects and moisturizes the skin as well as the scalp and hair. It is an often added ingredient in many natural shampoos, soaps and body products for its antimicrobial attributes and nourishing qualities. 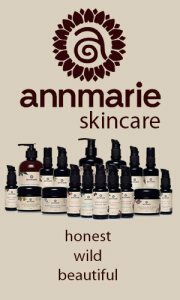 The oil can be combined with cacao butter to create a smooth, yet solid, spreadable skin salve. Along with aloe vera gel, it is one of the best natural body butters available. Coconut oil is an edible oil extracted from the kernel or meat of mature coconuts harvested from the coconut palm or Cocos nucifera species, frequently cultivated in the Philippines. Not all oils on the market today however are healthy to consume. 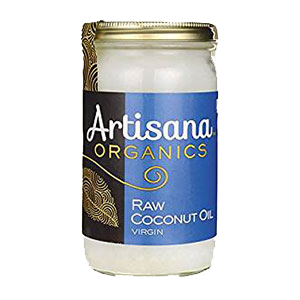 As mentioned, the coconut oil we use and promote as a good dietary fat source is organic, virgin, unrefined coconut oil derived from fresh or dried coconut meat. These types of oils have not been refined, hydrogenated, fractionated, deodorized or bleached. Unrefined coconut oil is commonly labeled "virgin" or "extra-virgin." According to our research, there is not any consistent difference between the two, with each brand having their own unregulated definition. 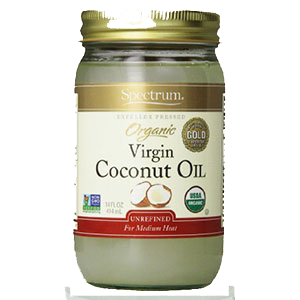 The label "virgin" appears to imply that oils are extracted from the first pressing of the fresh raw or dried coconut kernel. Varieties can vary depending on processes employed. Some are produced at high temperatures while others maintain a low temperature and are thus advertised as a "raw" oil. Cold-pressed - Cold-pressing uses the same mechanical press as expeller-pressing but in a temperature-controlled environment. This mitigates the effects of heat exposure and is usually maintained below 104-120°F (40-49°C). 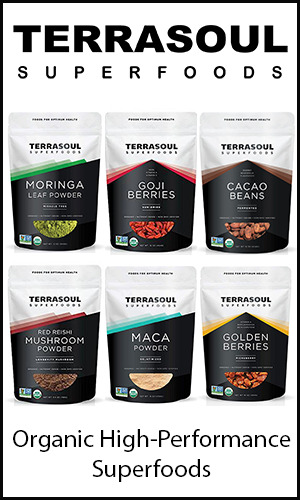 This range is known to prevent from changing the oil's natural composition and subtle flavor. 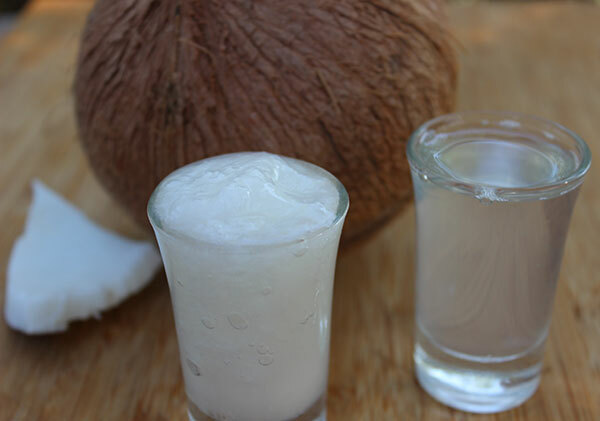 Expeller-pressed -Produced from fresh coconut meat that is low-temperature dried using chemical-free methods. This is the easiest way to mass produce virgin coconut oil and is therefore usually less expensive. The press does not apply any heat to the oil directly, but the force of friction and high pressure can raise the temperature considerably. Centrifugal Extraction -During this process, fresh coconut meat is placed in a high speed centrifuge device that quickly spins the coconut to separate the oil. This technique can also produce a good amount of heat through friction, unless monitored. Cold-pressing techniques can also be used before the oil is centrifuged. Traditional Method - This is one of the traditional household ways to extract the oil in tropical regions where coconut palms grow. 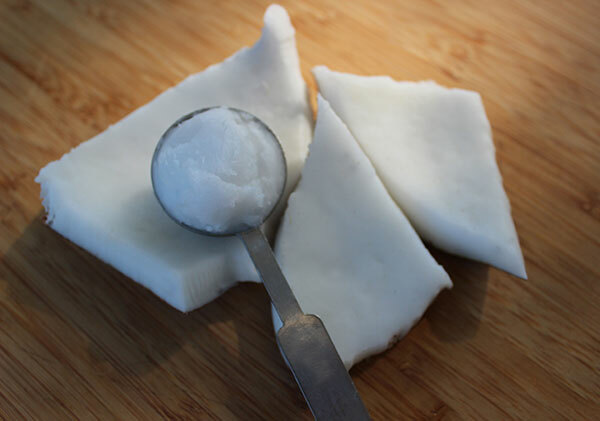 Coconut meat is wet-milled from fresh kernels, producing milk that is left overnight to strain, then additionally heated to remove solid curds from the extract oil. The oil is constantly stirred during heat treatment and thus never reaches a boiling point. Not, usually available commercially. 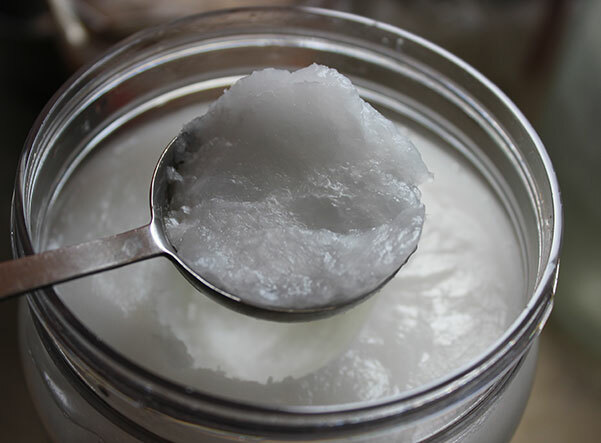 Unrefined, virgin coconut oil has a mild pleasant coconut flavor and scent with some variations depending on extraction techniques. 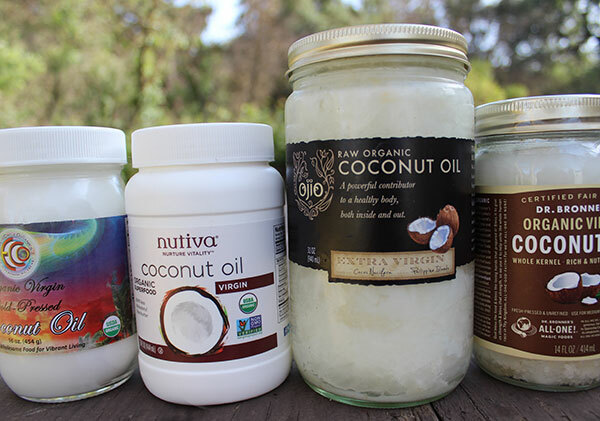 Coconut oil is a great one to use right out of the jar in blended drinks and recipes for a concentrated nutritious energizing fat that keeps the appetite satisfied for long periods of time. 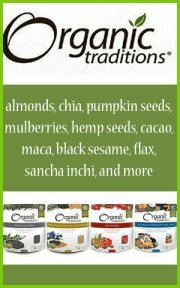 We use the unheated oil in many raw recipes and various desserts. It adds a particular creamy smoothness to nut milks and protein shakes. Because it turns solid at cooler temperatures, it is a well-known ingredient in raw gourmet desserts, from cheesecakes to chocolate fudge, creating a firm sliceable texture or chewy confection. Coconut oil is one of the only oils we recommend for cooking because it is very stable at higher temperatures, with a smoking point of around 350 °F (177 °C). The saturated fats in the oil don't oxidize as quickly as other oils, making it a better choice over olive oil for cooking purposes and when preparing cooked vegan meals. 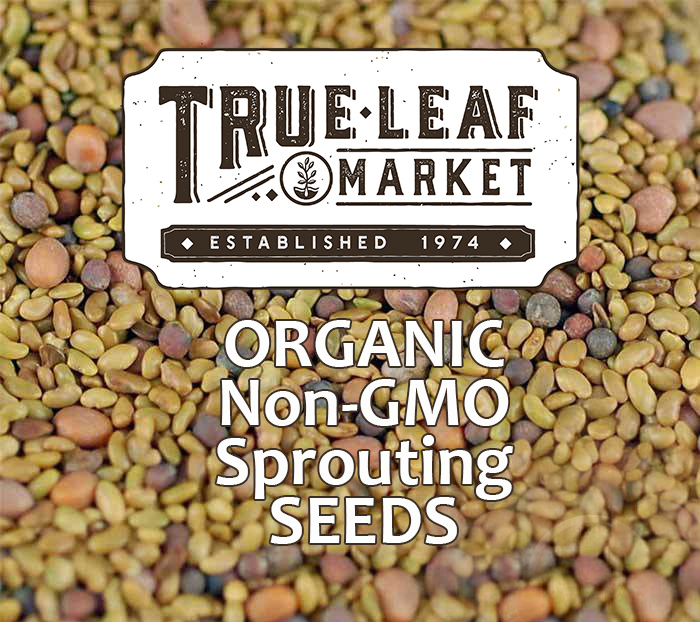 We use it on occasion to lightly pan fry tempeh or sauté onions and garlic. 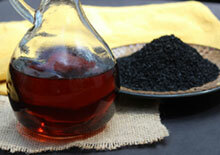 In addition to red palm oil, it is the only oil we use when heating or grilling foods. White solidified coconut oil makes a nice spreadable fat to use as a replacement for butter or margarine. Even though coconut oil and its medium-chain triglycerides may be a healthier choice over long-chain fats, and definitely better than hydrogenated or refined oils, it is best to seek the advice of your physician if you have heart disease or related conditions. Coconut oil is contraindicated in some situations due to its potential to induce ketogenesis and metabolic acidosis.